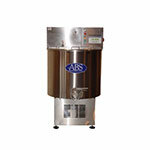 At American Baking Systems, we offer you a better option for making excellent sour dough bread. Get a longer shelf life and better crumb with a controlled system. 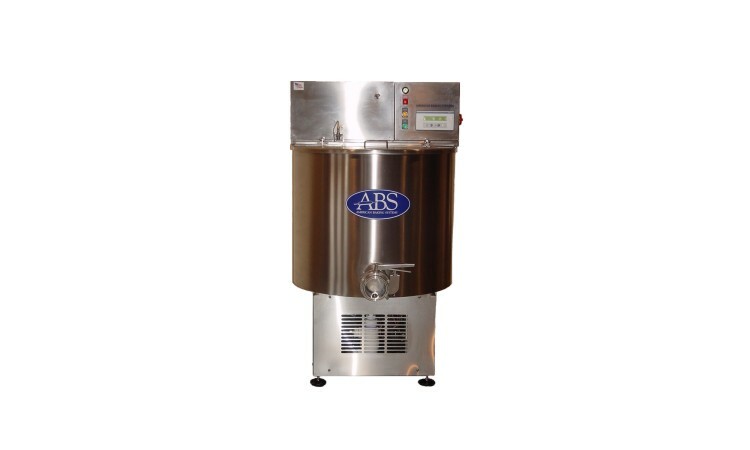 American Baking Systems assembles single and multi-tank sour systems here in our Cedar Rapids location from the best parts all over the world. All framework and catwalks are made right here in Iowa of 100% 304 Stainless steel. Custom systems can be made to fit virtually any manufacturing facility, and our staff will work with you to design a system that is not only functional, but also very economical.